Team Suzuki Press Office – January 10. 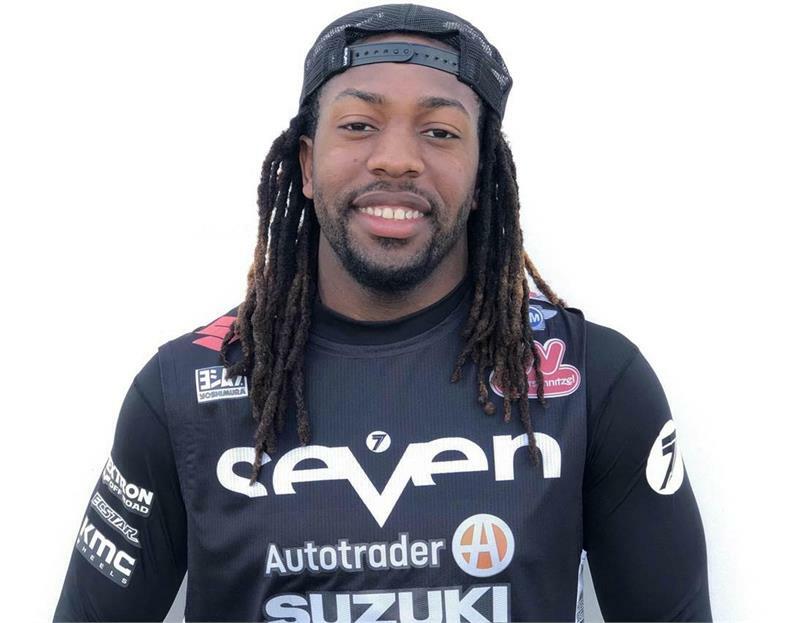 AMA 250 Eastern Regional Supercross Champion Malcolm Stewart will join the Autotrader/ Yoshimura/ Suzuki Factory Racing Team this weekend at the second round of the AMA/ FIM World Supercross Championship at Houston in Texas, filling-in for injured Justin Bogle. The 25-year-old Haines City, Florida native will race the new RM-Z450 Suzuki on a race-by-race basis as Bogle recovers. Stewart – brother of former Yoshimura Suzuki Factory Rider and multi-time AMA SX and MX Champion James Stewart – has enjoyed a successful Supercross career, with three wins, 13 podiums and 24 top-five finishes, culminating with the 2016 AMA 250 East Supercross title. The second round of the 2018 Monster Energy AMA Supercross series will be held at NRG Stadium in Houston, Texas on Saturday, January 13th.